The Queens’ MarketPlace in Wailkoloa just got a little tastier this year with the opening of Kuleana Rum Shack. 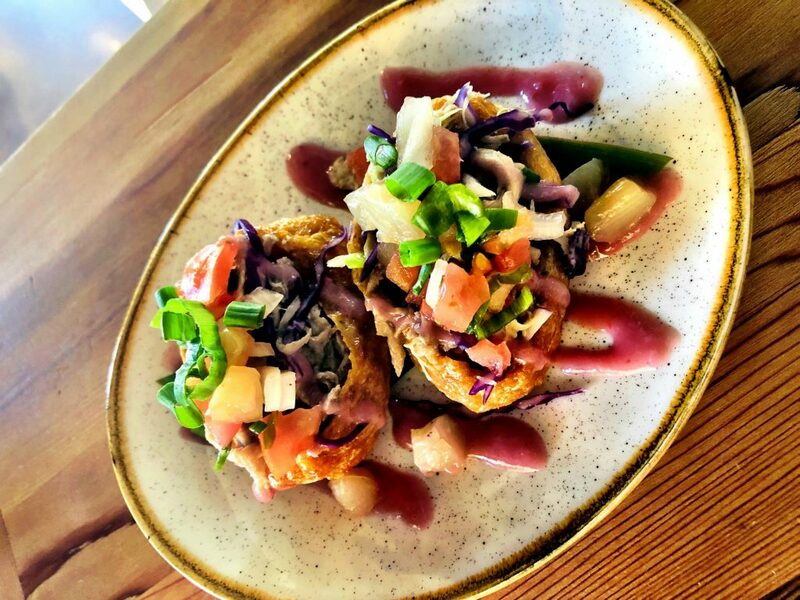 Serving up fresh island dishes and handcrafted cocktails, the Rum Shack features authentic yet creative cuisine inspired by the melting pot of Hawaiian cultures. 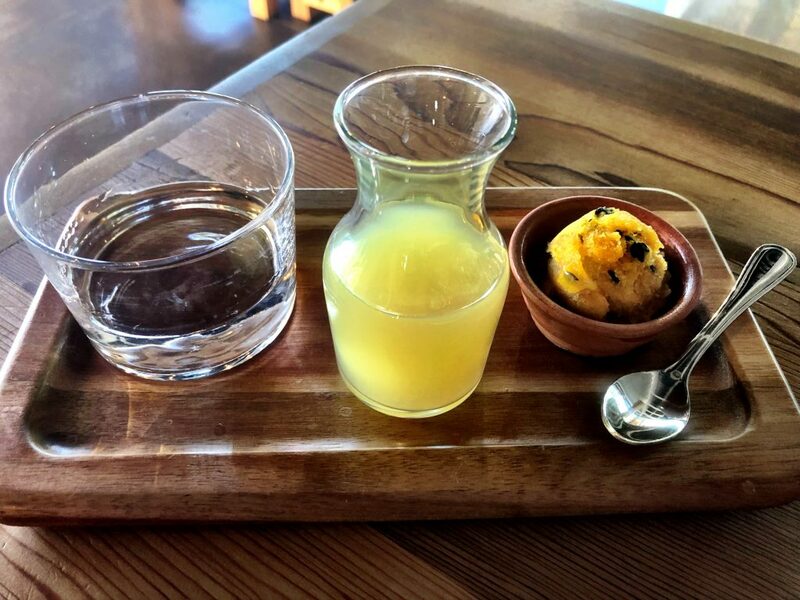 Keola Valdez is executive chef for the Rum Shack and explains how the menu is a cultural collaboration among the restaurant’s talented culinary artists. 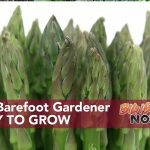 Valdez explains the vision of the restaurant is to recreate the comfort food many locals experienced growing up in Hawaii. He is proud of the fact his chefs have gone through culinary school and are now creating the dishes they had as children-the food they watched their mothers, aunties and uncles make. “They always say to put love into your food. But when you’re making your family’s food, the love is already in there,” said Valdez. For example, the Pipikaula Lumpia is Hawaiian salted beef dried in the sun, served with Swiss cheese, house-made kimchi, and kochu-jang aioli. Instead of slicing the Pipikaula on a plate and eating it with the traditional stir-fried veggies and rice, Valdez wraps it in a crunchy lumpia wrapper with kimchi and a simplified Korean-style Russian dressing. 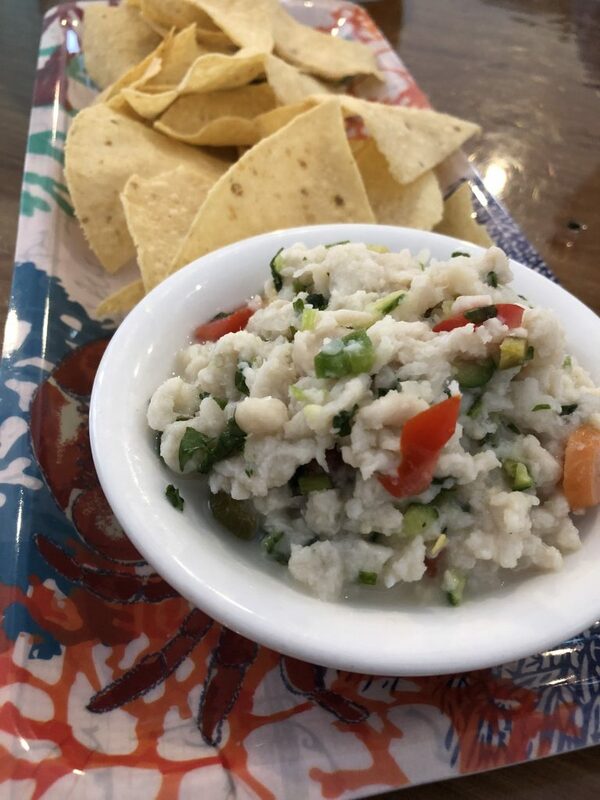 The menu items are a tasty and unique twist on traditional island fare, often combining flavors and ingredients in a completely new fashion. The results are nothing short of spectacular. 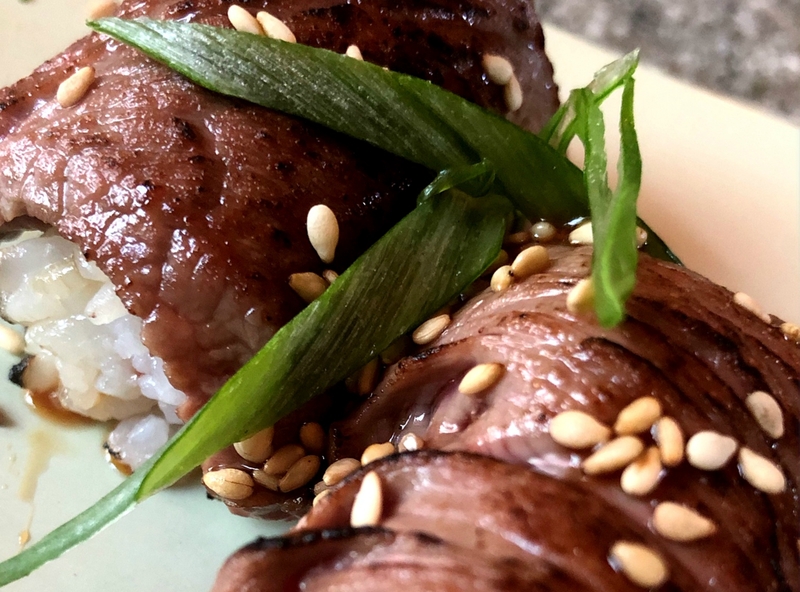 The Kuleana Rum Shack’s ode to food and feeding people is clear, and the servers are enthusiastic in recommending their favorite dishes to customers. 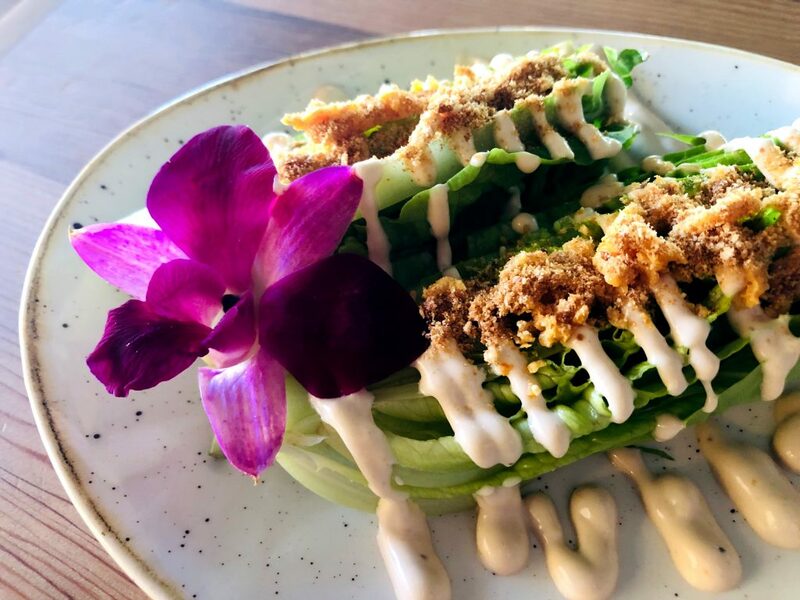 Some of the featured items on the menu include the Kuleana Caesar Salad made with Big Island baby romaine tossed in house Caesar dressing topped with crumbled parmesan crisps. 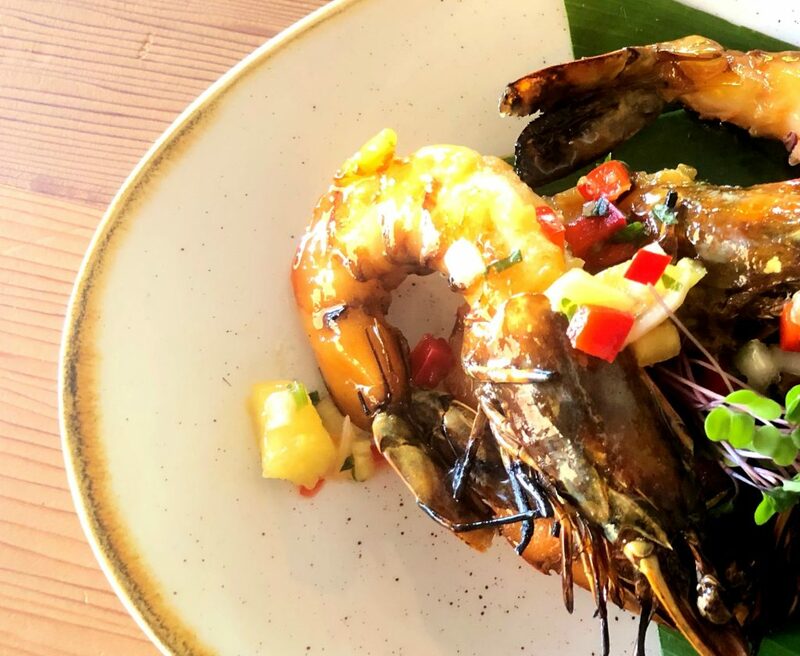 The Kuleana Rum Fired Shrimp is a delicious pūpū of Kauaʻi shrimp, pan fried and tossed in lilikoi and a rum fired glaze, Hawaiian chili and scallions. 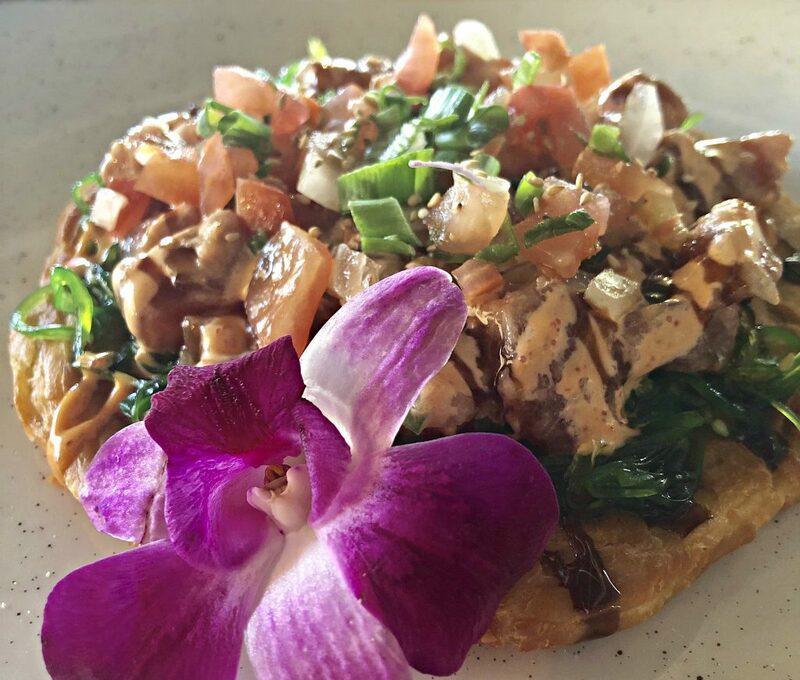 Another delicious appetizer is the Luau Bomb—cone sushi topped with Kalua pig, cabbage, lomi salmon and poi drizzle. Poke lovers can order Umeke’s Poke by the Scoop in five different flavors. 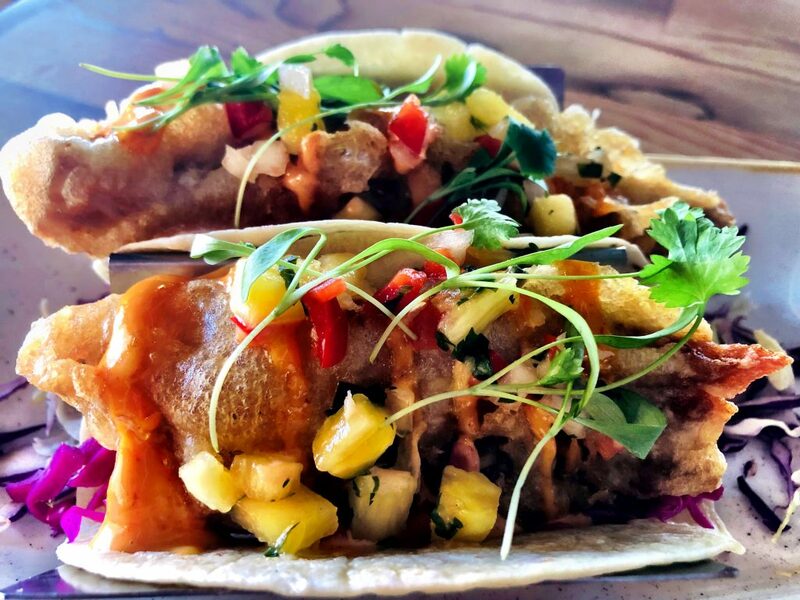 For an entrée, try the fresh fish tacos made with local fresh catch, seasoned and grilled, then served on a bed of Asian slaw, Hawaiian chili aioli, pickled sweet onion and a fresh fruit relish. 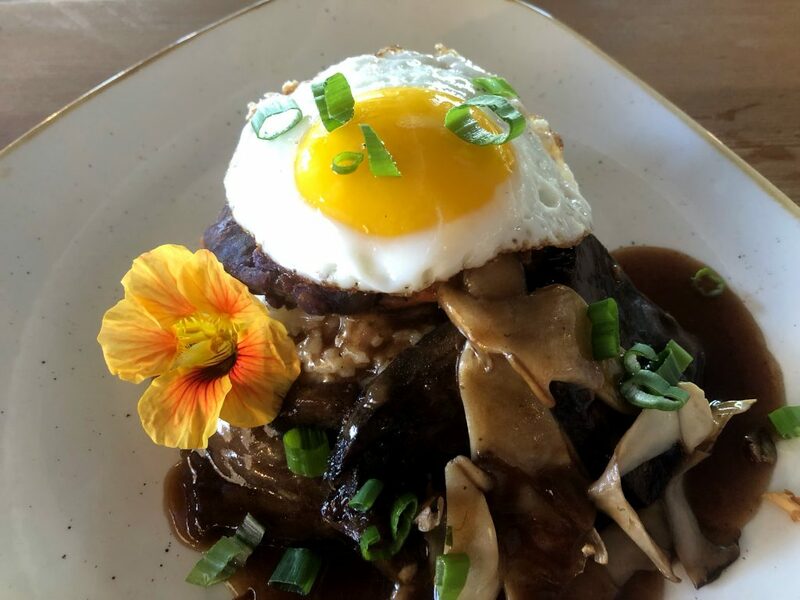 Loco Moco fans will love the Kuleana Loco Moco made with braised short ribs and served over a taro hash cake then covered in a rich Hāmākua mushroom demi glace and topped with a sunny-side-up egg. 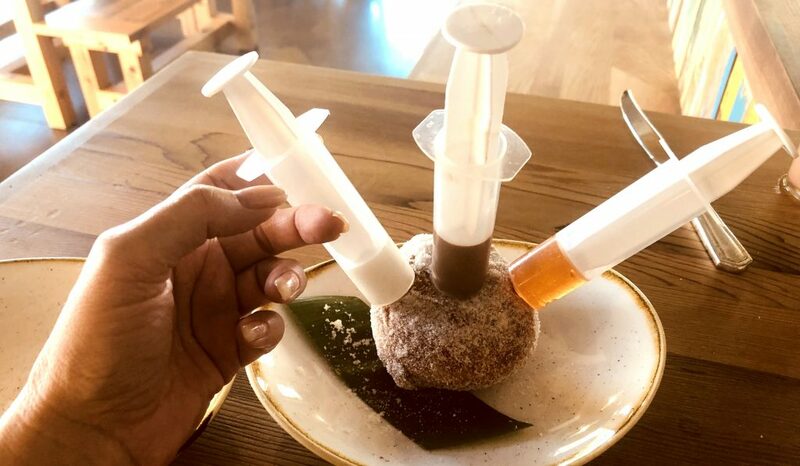 Save room for dessert, because the malasadas are freshly fried to perfection and served with three self-serve injector fillings of chocolate, haupia and lilikoi. Then there are the rum drinks. 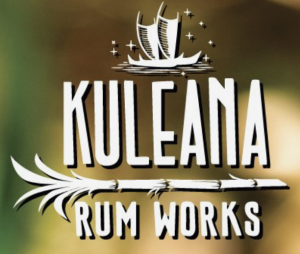 The Rum Shack pours three premium rums from Kuleana Rum Works in Hawi. They are Kuleana Hawaiian Rum Agricole, Huihui and Nanea. Try the HI Punch, made with Kuleana Hawaiian Agricole, lilikoi puree, lemon and fresh pressed sugarcane juice. The ingredients in this drink are mixed together by the guest to ensure a personalized, just-right beverage. Kuleana Rum Shack does not disappoint. It’s the perfect combination of local comfort food with gourmet flare. 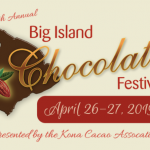 Karen Rose is a writer and journalist living on the Big Island of Hawai‘i. Her writing focuses on food, wine, travel, arts and entertainment. She never met a food she didn't like—except black licorice.